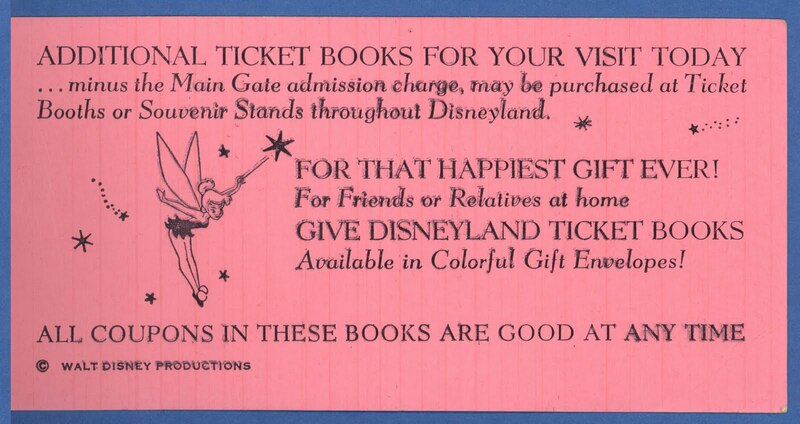 We’ve got two Vintage Disneyland Tickets for your viewing pleasure today. 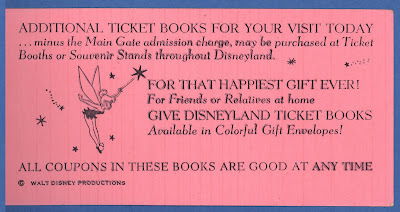 This ticket book from 1958 only has two tickets left, but there’s a lot to see. The “D” ticket was the top of the line ticket for 1958; the “E” ticket would not arrive until June 1959. This is one of my favorite lettered tickets, early “E”'s are my favorite, but these are a close second. 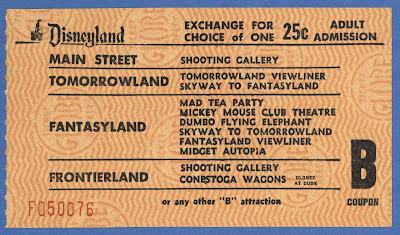 Printed on the same size paper as the “E” ticket would occupy in 1959, the “D” ticket would shrink in length in 1959 but retain its goldenrod color throughout its entire run. No Natures Wonderland yet, and the Indian War Canoes won’t see Davy Crockett for another decade. 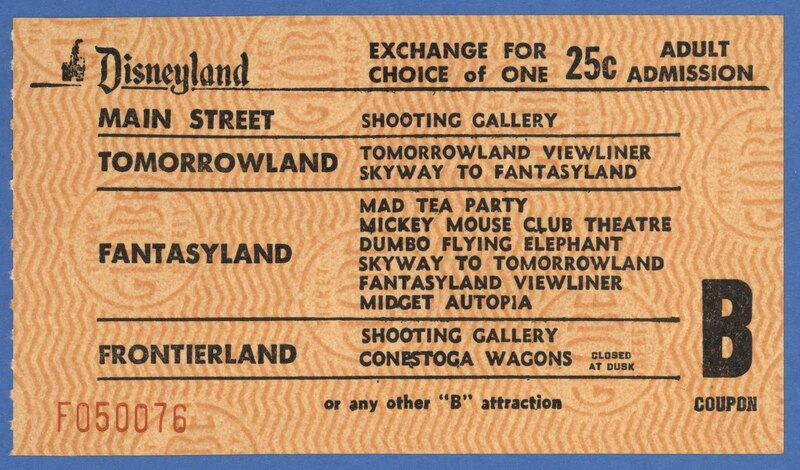 This 1958 “B” ticket has a few interesting attractions that would never see the 1960’s. The rare and apparently NEVER photographed Main Street Shooting Gallery. Both Viewliners are represented as well as the cool looking yet low capacity Conestoga Wagons (closes at dusk). 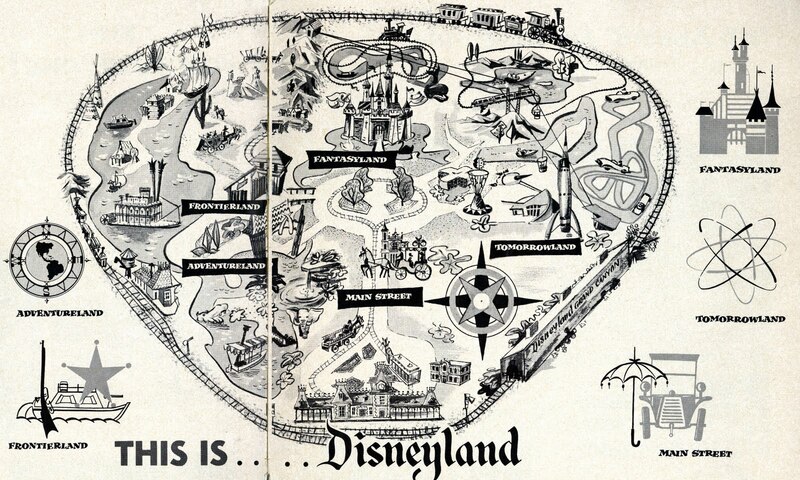 The inside of the back cover would not list the attractions until June 1959 and for a couple years ('57 & '58) they contained this neat little message from Tinkerbell. $4.25 for Adult admission and 15 attractions, hey that seems like a $5.85 value? Maybe Major will tell us how must this ticket book would cost in today’s dollars. 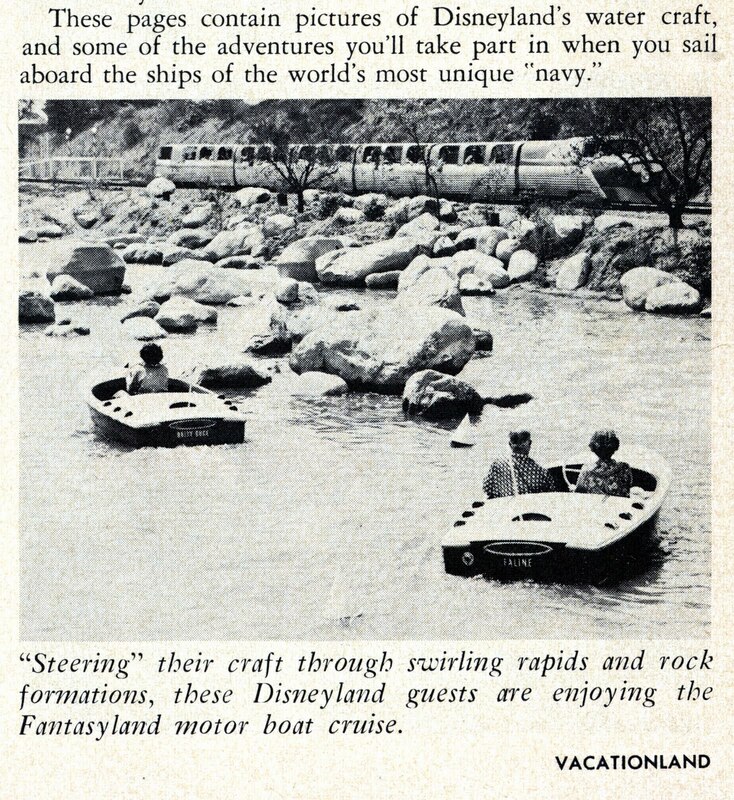 How about a vintage Vacationland? 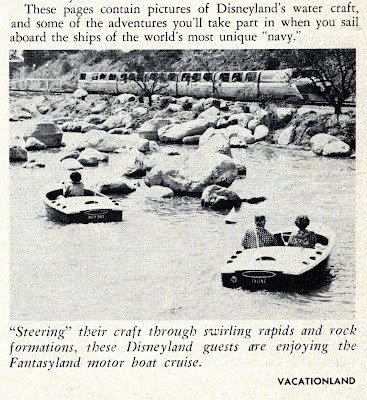 How about the first issue of “Vacationland”? 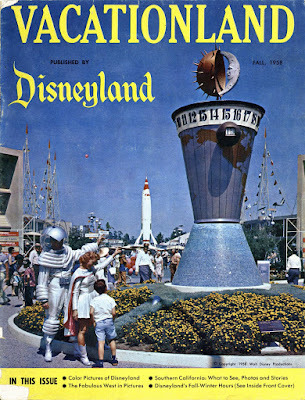 From Spring 1957 thru Summer 1958 the magazine was called “Disneyland Holiday”. This Fall 1958 issue is the first “Vacationland – Published by Disneyland”. Oddly, this is Vol. 2 – No. 3 even though it’s the first “Vacationland”. Great cover photo! 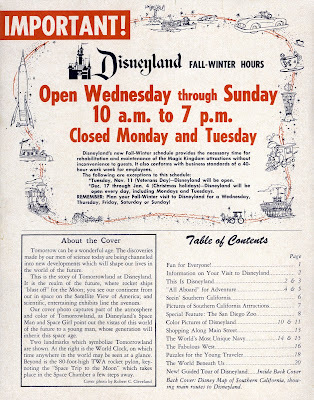 IMPORTANT: Disneyland is now closed Monday and Tuesday – please don’t show up on those days. I like the reasons for the two day a week closure: “provides the necessary time for rehabilitation and maintenance” makes sense. Makes you wonder how they do it now (or do they?) and “conforms to business standards of a 40-hour work week” do they even hire full time employees anymore? Awesome map and land symbols! The last page is a bit tattered but does have a rare photo of the interior of “The World Beneath Us”. Check it out, Martin A. Skylar is the Editor! 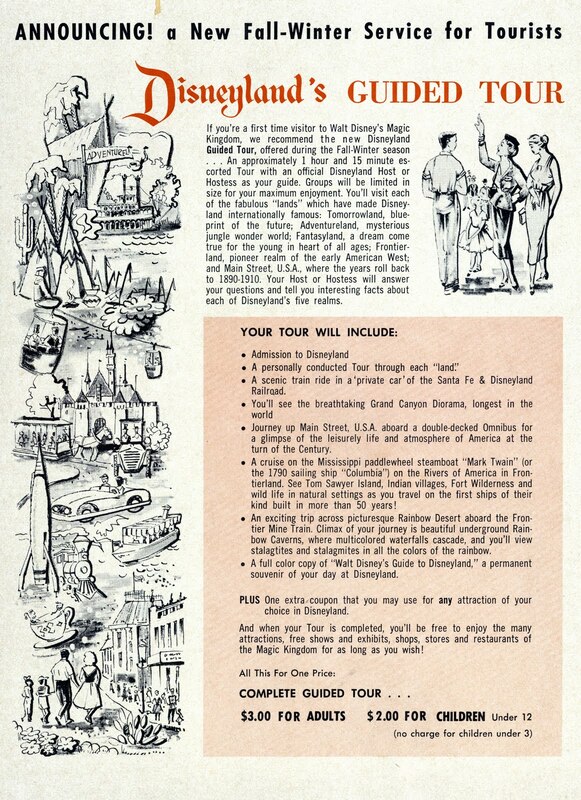 New Guided Tours – do you think it will catch on? That seems like an insane deal for $3.00! Seeing as its 1958 in Disneyland the Viewliner makes not one, not two but THREE appearances in this issue. Any idea where the Main Street shooting gallery was? It is pretty amazing that we can't find photos of the thing anywhere. Wow, I wonder if I have that issue of Vacationland? I thought I had them all up to about 1970-ish, but if so, I've totally forgotten that amazing cover photo. 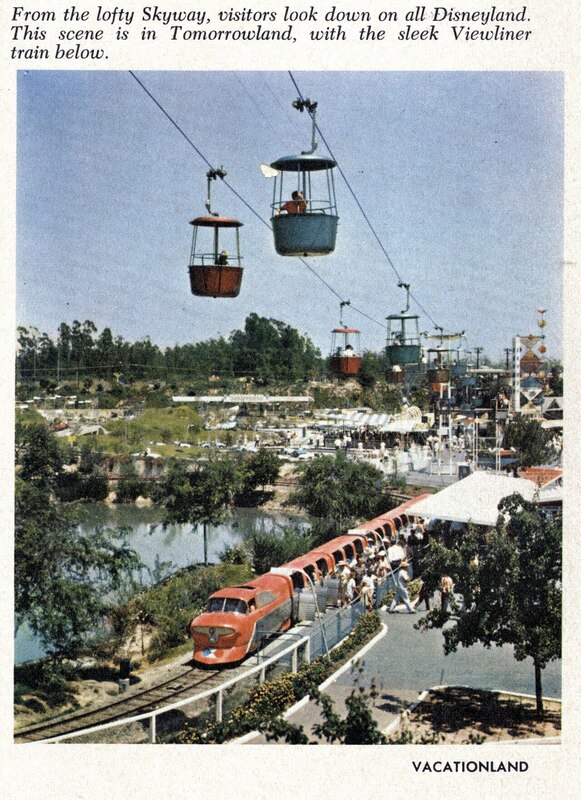 Love the article on the "World Beneath Us" attraction - I wonder what happened to that old model of Los Angeles? Probably smashed to bits. OH...MY...GOODNESS!!!! What wonderful photos and articles! I am blown away by them. This is also the first time I've taken a good look at the tickets. Main Street Shooting Gallery? Really? WOW! What a great issue! 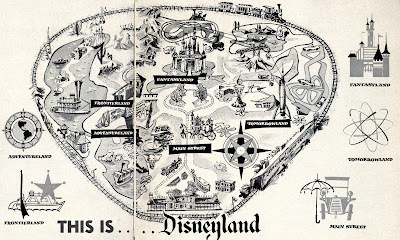 And I don't think any of the attractions pictured till exists. World Beneath Us? I don't remember even hearing of that one. I look forward to seeing the rest! 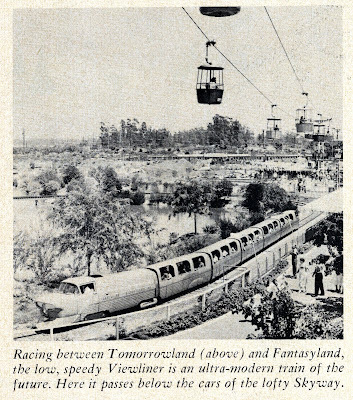 Although the title changed from "Disneyland Holiday" to "Vacationland", it was the same publication and retained the same volume-number scheme. 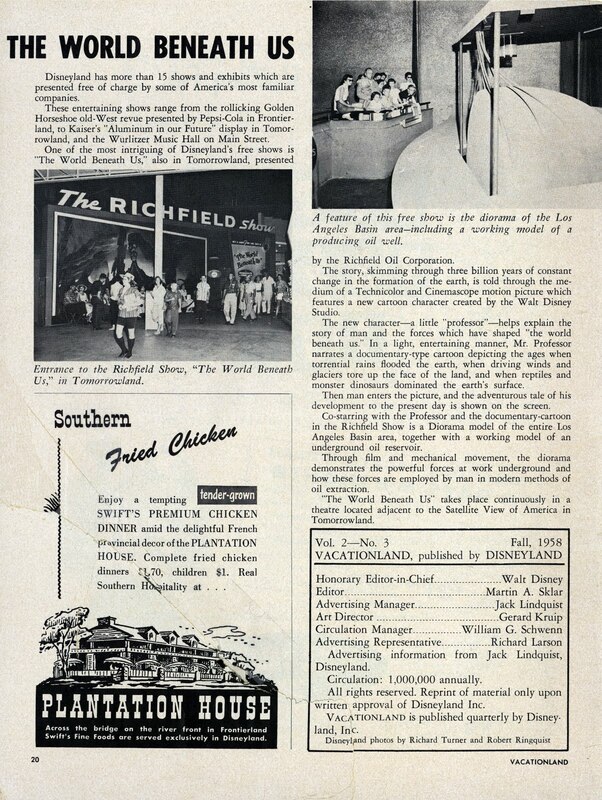 Note also that the regular monthly issues of "Disneyland News" newspaper ceased just as "Disneyland Holiday" began. 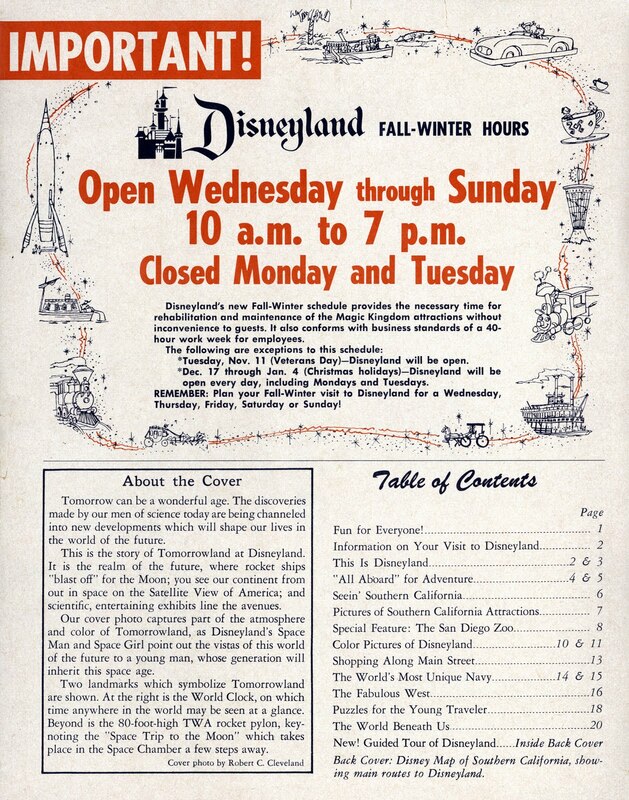 The newspapers were a good idea at the beginning and offered an opportunity for guests to buy a souvenir with the generic or even a custom headline. 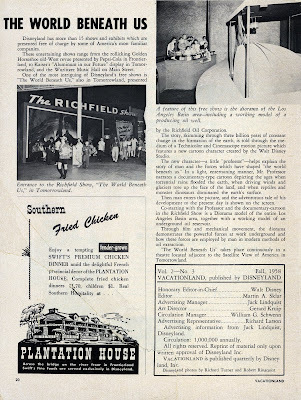 Issues of Disneyland News with the custom headline option continued to be offered into the early 1960s. However, in this period the newspapers were only changed about once a year and even then the photos and content require a close look to detect differences and set a date to an issue at hand. 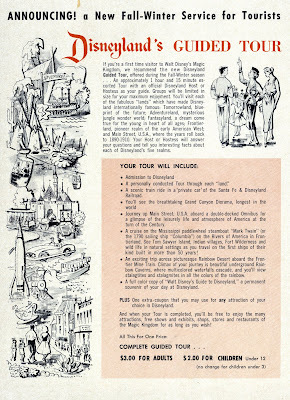 The "Disneyland Holiday" and "Vacationland" magazine formats allowed for better photos and a more convenient format for the hotels. Many of the issues of this publication have a stamp on them to indicate the hotel which provided it. 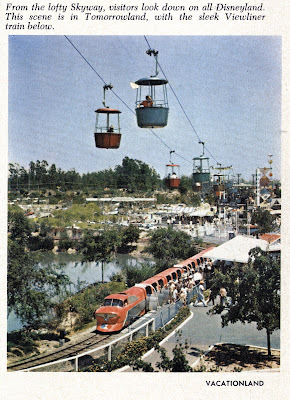 Changing the name to "Vacationland" seems to be an effort to broaden its appeal beyond the berm since places like Knott's Berry Farm and Apple Valley have regular ads in the issues. I always learn so much from reading your blog, Tim! Thank you so much for sharingandroid phones cheap your gramma with the world!